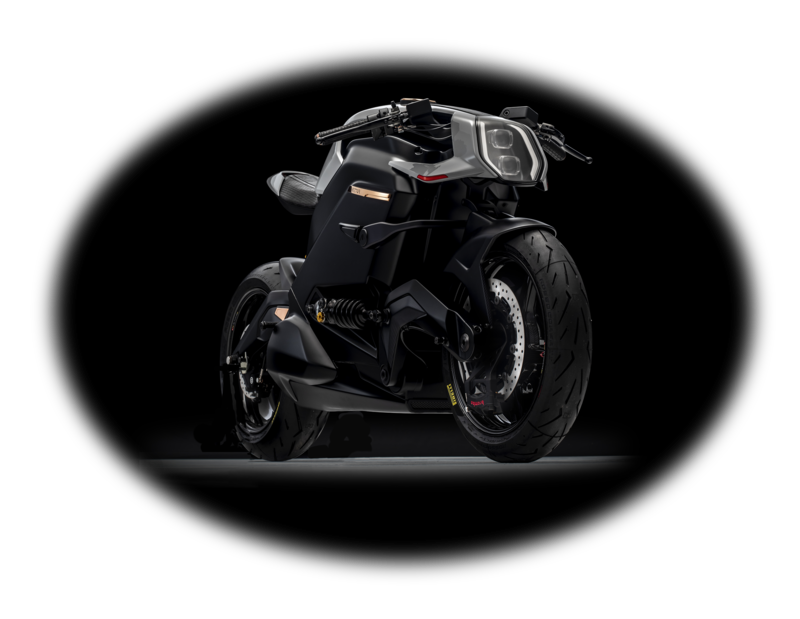 The Arc Vector is the most advanced electric motorcycle ever brought to market; one which utilises exotic materials, thoroughbred componentry, cutting-edge architecture and technological innovations that have never been applied to two-wheeled transport before. Arc is a catalyst, a transformative movement that is on a mission to explore Earth in state-of-the-art style, combined with a promise to try and protect it. 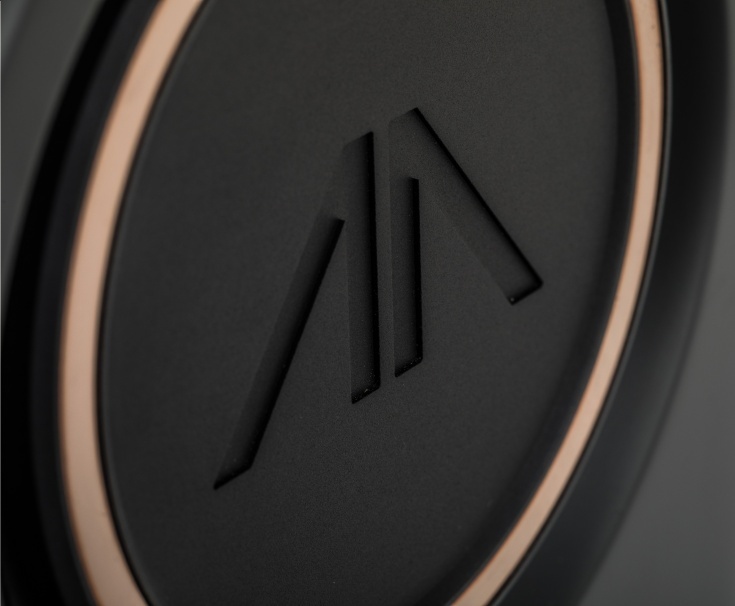 Arc is a business that will challenge the rider's way of seeing and thinking, and one that shapes the world around it. Arc redefine the electric vehicle and the processes by which they are made. Not content with this, Arc challenge the way that companies do business. Arc is a family, a community – not only its colleagues and collaborators, but this family extends to our customers and all likeminded people that share the Arc philosophy. The Arc Vector is a beautiful combination of the finest materials: a perfect balance of sustainability, performance and aesthetic mastery that reflects the Arc philosophy. Forensic attention to detail ensures every piece is optimised for purpose, resulting in the purest, most balanced design possible. Arc has a close relationship with all its customers. The entire package is made to order; the bike, the helmet and the jacket all being tailored to fit the customer, with a choice of colours, materials and optional design features. Bespoking is available, within reason, at the standard list price. It's an adventure. A detour. The spirited. Inventing, crafting, refining. We cross terrains. Conquer frontiers. For us. For you. For our planet. Our road is a different road. 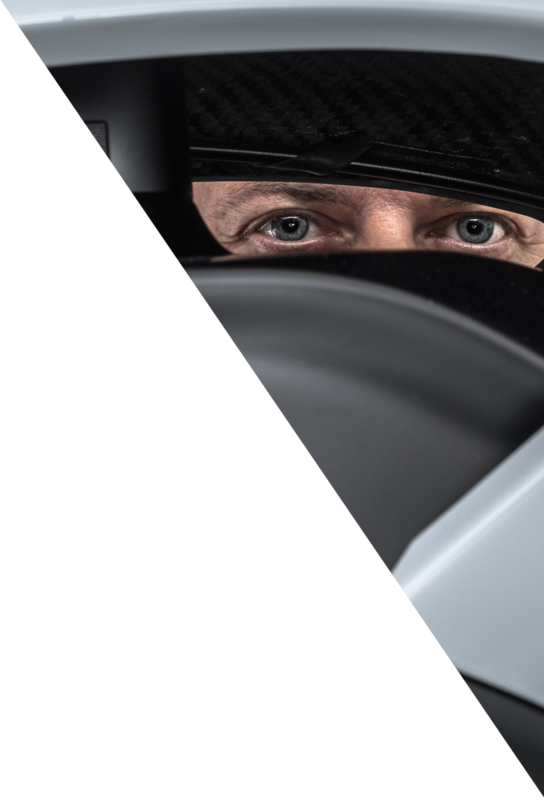 Based in Coventry, England, at the heart of the UK's global-leading High-Performance Automotive Engineering cluster, the idea for Arc was born out of Jaguar Land Rover's White Space 'skunk works', an innovation lab previously headed by Mark Truman. 4 years on and Arc are now a global team of industry experts in their respective fields, forging a different road for the way that vehicles are created and delivered to their owners. The integral chassis and body of Vector houses the Permanent Rare Earth Magnet AC motor. 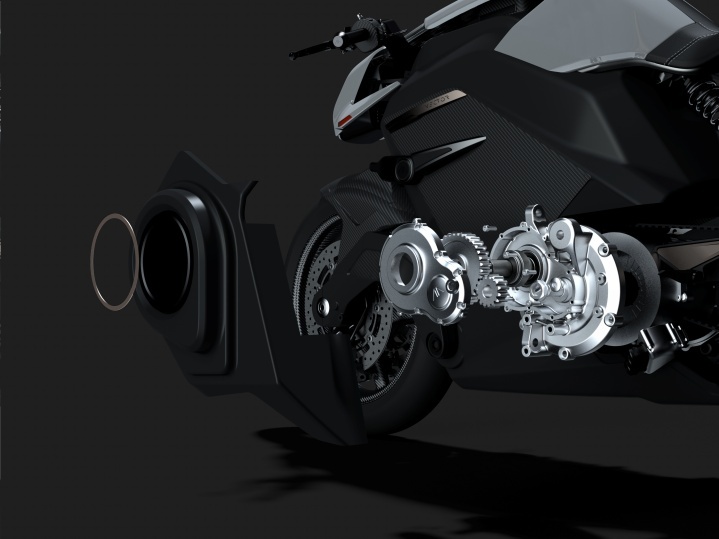 This, combined with a voltage-matched inverter, provides the speed and torque required to achieve breakthrough performance in a motorcycle. Reserve your Arc Vector now - Our first model is limited to 399 units with first customer deliveries starting in the summer of 2020. If you're interested in reserving your own Vector, please fill in the short form or call +44 (0)2476 920045 and one of our team will be delighted to help you on the journey to joining the Arc family and owning a Vector.